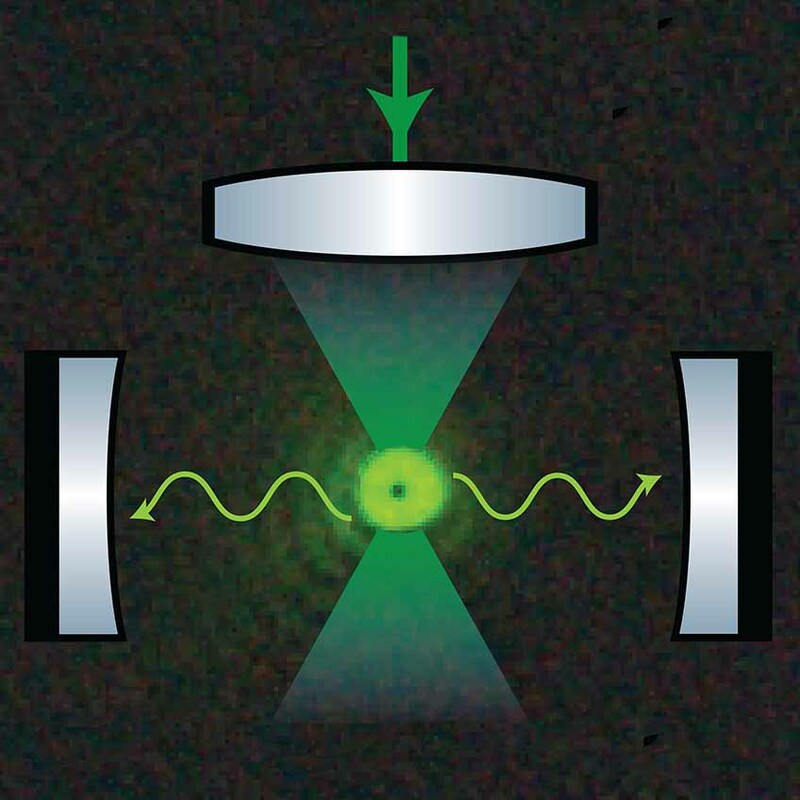 The group “Quantum Optics, Quantum Nanophysics and Quantum Information” is internationally highly competitive in various quantum research areas covering experimental and theoretical research in foundations of quantum physics, quantum optics, quantum information, strongly correlated quantum systems as well as molecular quantum nanophysics. 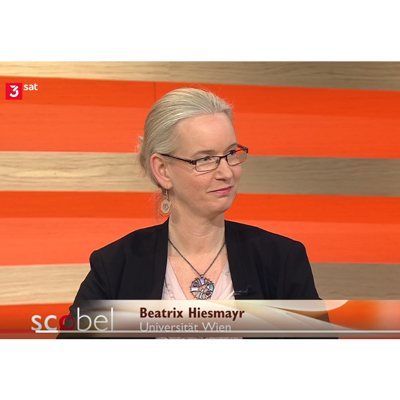 Dr. Beatrix Hiesmayr sprach auf 3sat gemeinsam mit Dr. Meinard Kuhlmann und Frank Wilhelm-Mauch über die Phänomene der Quantenphysik! 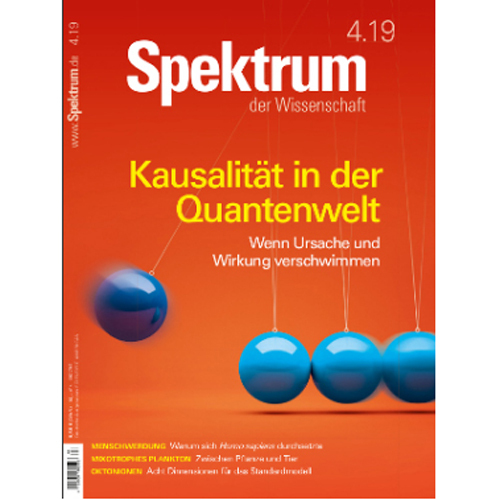 Talk on "Quantum photonics incorporating color centers in silicon carbide and diamond"
Talk on "Can Quantum gravity be measured in a laboratory?" Talk on "Harnessing electro-optic correlations in an efficient mechanical converter"